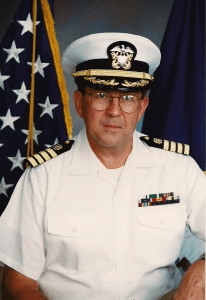 Captain Norman L. Miller, Esquire, Judge Advocate General Corps, United States Naval Reserve, retired, was our 44th Chapter President, serving in 1998. 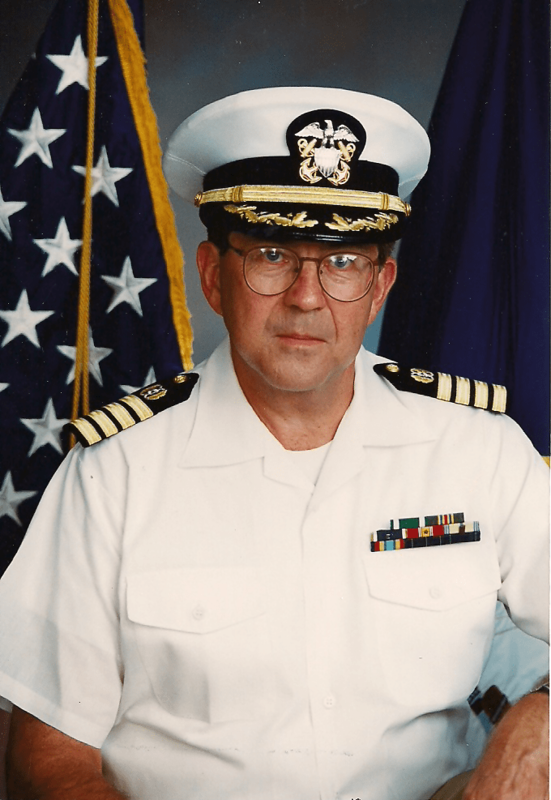 Norm spent 22 years in the military, rising to become a Senior Judge in the Navy-Marine Corps Trial Judiciary. Captain Miller has been heavily involved in community related activities, both in Arizona and in the City of Detroit. Attorney, private practice, limited to estate planning, trusts, wills,etc.